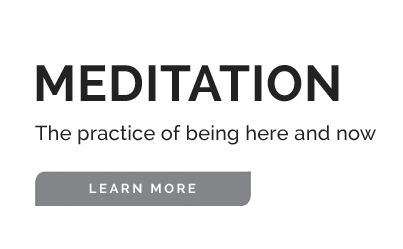 We offer a safe, beautiful and nurturing space for people to discover the transformative power of yoga and mindfulness. 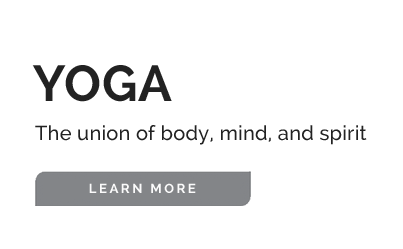 Whether you're looking to strengthen and stretch your body, calm and center your mind, or even heal and soothe your soul, we have something to offer you with over 45 classes weekly on yoga, pilates, meditation and a variety of other disciplines. 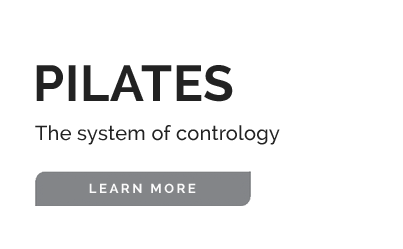 We focus on meeting people where they are and in giving them the guidance, support and community that they need to take their wellness journeys in the direction that they want to go. And we do so with a faculty that's passionate about their disciplines and committed to their students. 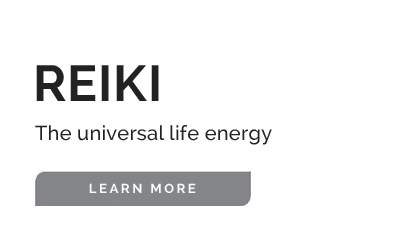 In this one-and-a-half-day workshop, Reiki Third Degree Teacher Eileen Tupaz will teach participants the origins and evolution of the Reiki system, the basic principles behind energy-based healing and how it relates to other therapeutic interventions, and how to apply Reiki as a way of living and healing. In this 6D/5N Bali-based retreat, yoga, meditation and Reiki teacher Eileen Tupaz will teach participants how to heal themselves and others with Reiki—while also giving them a sacred space in which to revitalize their bodies, refresh their minds, reinvigorate their hearts and renew their spirits. Marga Decena is a former preschool teacher turned yoga teacher and pilates instructor. She loves her practices for keeping her healthy in body, mind and spirit and for helping her stay balanced and centered. Marga is passionate about sharing the gift of yoga and pilates with others and took the Byron Yoga Centre 500H Yoga Teacher Training Program under John Ogilvie, 120H of its Yoga Therapy Intensives under Maria Kirsten and Judy Krupp, the Yoga Mix 120H Yoga for Fitness Teacher Training Program under Slamet Riyanto, the Jagannatha Yoga Shala 50H Hatha Yoga Teacher Training Program under Susi Susanti, the Yoga Leaf 24H Kids Yoga Teacher Training Program under Pujiastuti Sindhi, a 21H Anatomic Yoga Workshop with Dr. Ray Long, a 20H Yoga Anatomy Training with Tiffany Cruikshank, a 12H Yoga Anatomy and Therapy Training with Dr. Steven Weiss, a 50H Yin Yoga Teacher Training on Myofascial Release and Spine Anatomy with Jo Phee, a 12H Yin Yoga Training with Sebastian Pucelle, a 12H Yoga Adjustment Workshop with Jovan Nikolic, a 19H Polestar Pilates Singapore Mat I Training with Seok Wah Cheong, a 40H Intensive Mat-Plus STOTT Pilates Training and a Total Barre Foundational Course with Vivian Zapanta, and the Functional Training Institute Singapore Dual Zone Myofascial Release Intensive with Nelson Chong. Lourdes "Des" Irlanda is a wife, mother and yoga teacher. She left a 15 year corporate career to pursue her dream of teaching yoga after she fell in love with the practice and its physical, mental and emotional benefits. Des took the White Space Wellness 200H Yoga Teacher Training Program under Eileen Tupaz and Abbey Rivadelo. 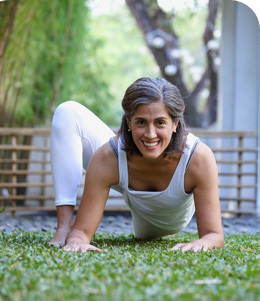 Gina Lizares is a full-time mother, part-time university professor, doctoral student and yoga teacher. Having nurtured the growth of numerous consultants in her previous corporate career, Gina wishes to translate her passion of helping people develop their full potential through yoga. Gina took the YogaWorks Vinyasa Flow 200H Teacher Training Program under James Brown and pursued further yoga studies under the guidance of Jovan Nikolic, Editha Tobias and other visiting master teachers. Joana Medina is a yoga teacher. 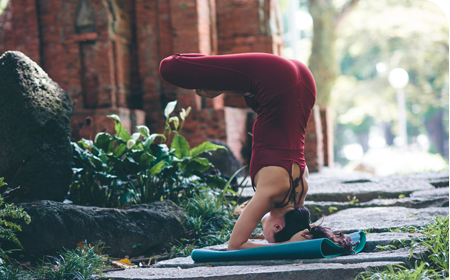 Joana started doing yoga to alleviate the back pains that came with scoliosis, but quickly discovered the many other benefits of the practice, including gaining more strength, patience, focus and confidence as well a deeper appreciation of life. Joana took the Beyond Yoga 200H Vinyasa Teacher Training Program under Anna Carbonell, a Yoga For Kids and Families Training Intensive under Lei Sadakari, a 45H Yin Yoga Teacher Training under Jo Phee, a 100H Tirisula Yoga Therapy Course for Common Diseases under Satya Wei Ling and Paala Ramasamy, a 100H Meditation Teacher Training Intensive under Eileen Tupaz and a 200H Universal Yoga Teacher Training Program under Andrey Lappa and Copper Crow. Tonette Asprer is a professional musician, percussionist, professional food stylist, Reiki Second Degree practitioner and certified sound healer. A woman of many trades and talents, Tonette has married her passion for music, meditation, yoga and healing to help pioneer novel forms of therapeutic music. Tonette graduated from the University of the Philippines' College of Music, majoring in percussion. She took the White Space Wellness 200H Yoga Teacher Training Program under Eileen Tupaz and Abbey Rivadelo, the White Space Wellness 100H Meditation Teacher Training Program under Eileen Tupaz, a 15H Yoga Therapeutics Intensive with Leslie Kazadi and a Kathmandu Center of Healing Tibetan Singing Bowl Therapy and Sound Healing Course under Grand Master Shree Krishna Shahi.